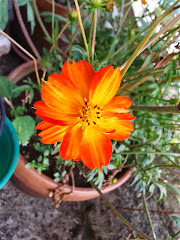 hello ladka, thanks for coming by and commenting. 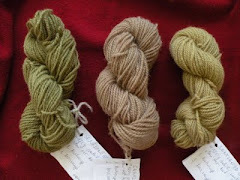 you are right, the yarn is beautiful. I suppose is is mordanted? 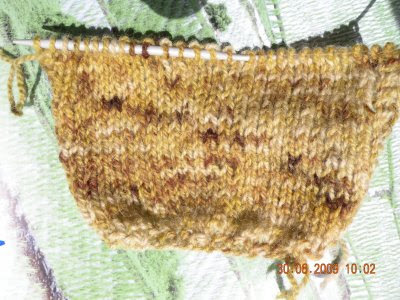 I didd a little sample (solar)with a dried sprig of stJohns wort, it made a varied yellowish colour- not great, but you can see the potential. You are lucky to find it growing near you! 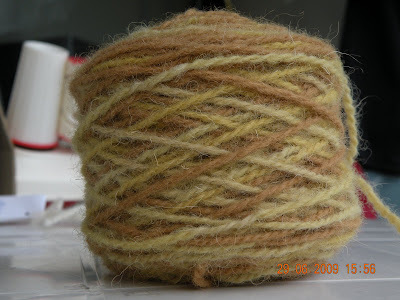 Yes, the yarn is alum mordanted. 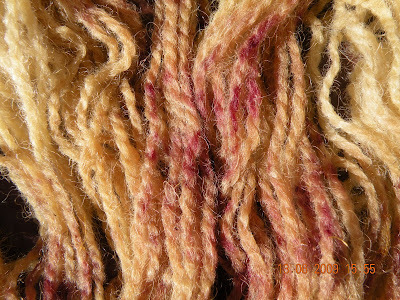 I read in Rita Buchanan's book and learnt by experience that St. John's wort flowers develops its full and variegated colour potential on alum mordanted wool. 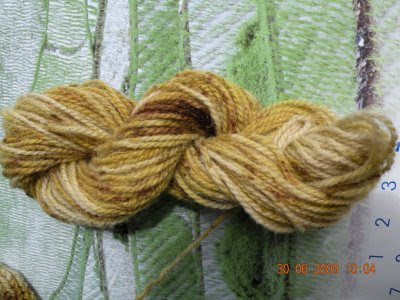 I have also tried it on silk: on unmordanted scarves it gives dark melanzane-brown (if this is the English expression for the colour, I am not sure), and on mordanted silk it gives beautiful old golds (and yellows in exhaust baths). 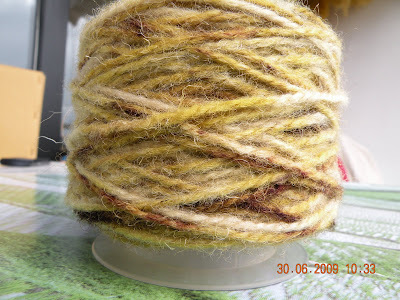 Hello ladka, thanks for coming by and commenting.Your wool is very beautiful. 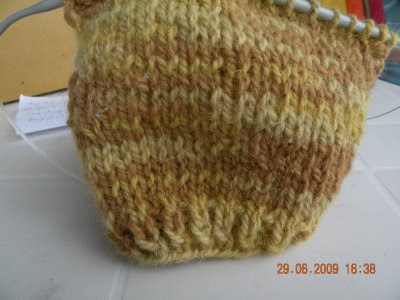 mmmm...I like your variegated yarn very much. 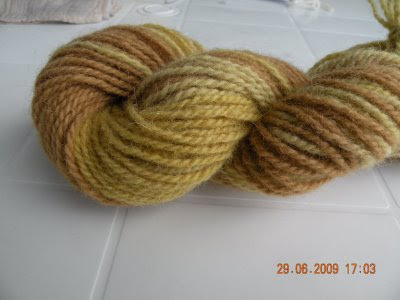 We have a bumper crop of St. John's Wort this year; I'm going to try your dyeing method. 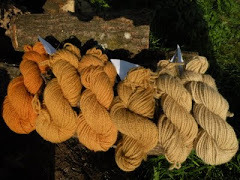 Hi Beth, try dyeing with the flowers only, following Rita Buchanan's recipe, and you will get four different colours with only alum and no mordant. The green tops without the flowers also give lovely colours, and so do the exhausts. 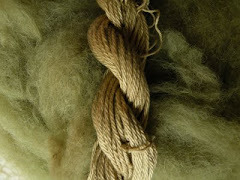 You may also want to look at my older post down here where I used whole plants just prior to bloom, and my last year's skeins at http://workingwithfelt.ning.com/profile/Ladka, go down the page to My Photos. 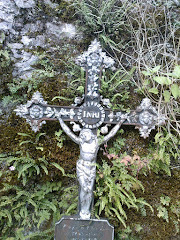 The picture is rather poor (I used my mobile phone), since then I didn't yet have a camera.